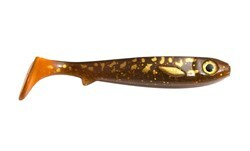 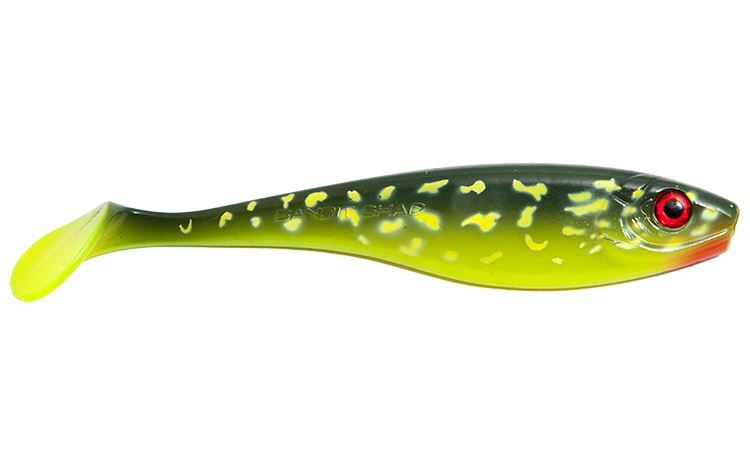 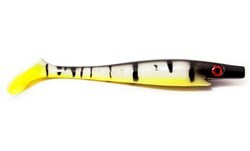 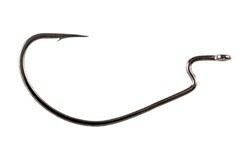 The Bandit Shad is a soft rubber lure with a slimmer profile that fits both the shallow and deep pike fishing. 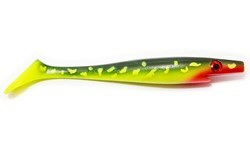 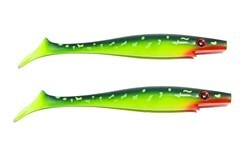 The Bandit Shad is a rubber lure inspired by the clasic jerkbait Big Bandit from Strike Pro. 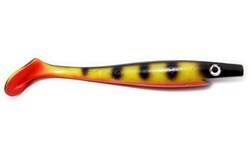 It has a medium sized paddle and a high, slim profile that gives it it's relatively slow action which is perfect for fishing in cold water, but it can also be fished at higher speed with short stops to provoke super hard reaction strikes. 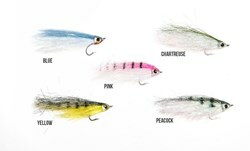 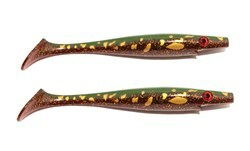 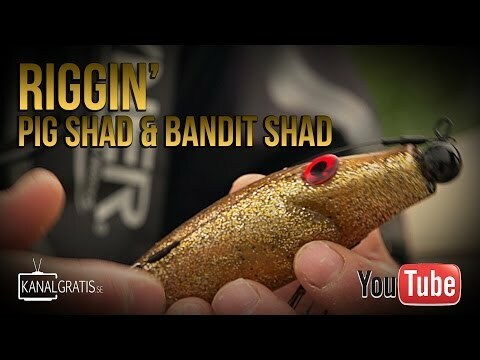 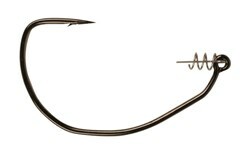 The Bandit Shad in the Hot Pike color is only found at Kanalgratis.se and if you ask us it's one of the most allround pike patterns out there - it is highly visible in the water but still has a natural approach in the water that works even when the pike are really slow and don't want the most garish lures. 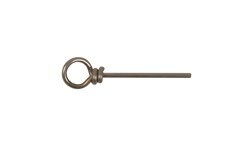 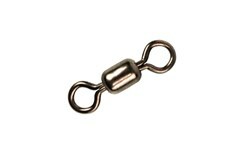 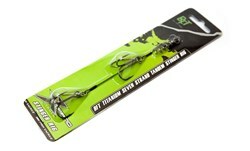 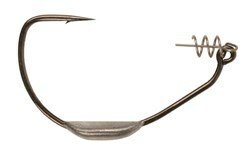 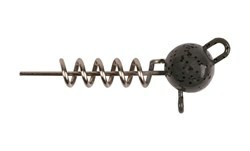 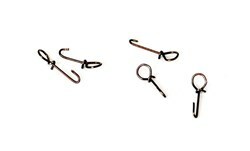 Rig it with a Flexhead Pike for the deeper fishing or a Shallow Screw for the shallow fishing with a Shallow Stinger Titanium or Shallow Stinger Stainless Steel.  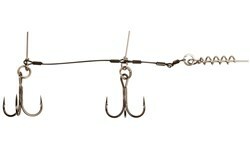 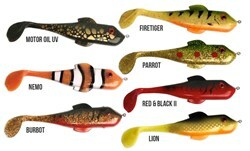 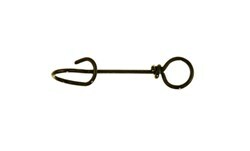 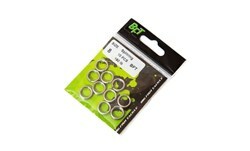 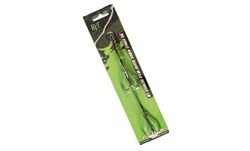 To add some noise to the lure you can put one or more Bauer Power Rattles in it.